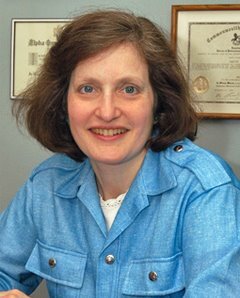 Orthodontist Dr. Judith A. Okun - Westchester and Rye Brook, NY: Yes, "It is your fault." Yes, "It is your fault." appointments) your treatment will not progress. It’s like saying that it is a two hour trip from here to Philadelphia, but you never turn on the car. Two hours later you won’t be in Philadelphia. Your case may take two years to complete if you follow directions, but you won’t have a complete result in two years if you don’t put in your effort. The patient has to take responsibility and put in the effort to get that satisfactory result! Yes, “it is your fault” if you don’t. All of us are much happier when the result is amazing, so please take responsibility, and help make your smile spectacular.